Deadline for early payment prolonged. First and Second bulletin distributed. See bulletin page for more information. 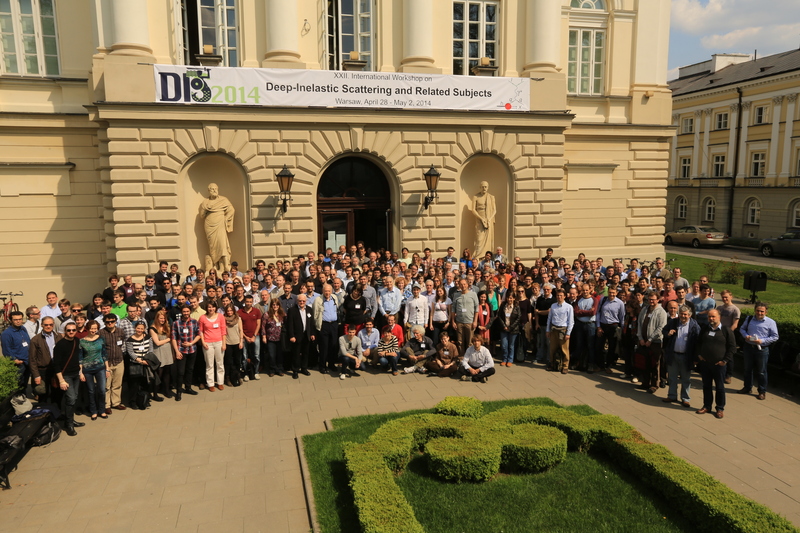 DIS 2014 is the 22nd in the series of annual workshops on Deep-Inelastic Scattering (DIS) and Related Subjects. The conference covers a large spectrum of topics in high energy physics. A significant part of the program is devoted to the most recent results from large experiments at BNL, CERN, DESY, FNAL, JLab, KEK, etc. The theoretical advances are included as well. 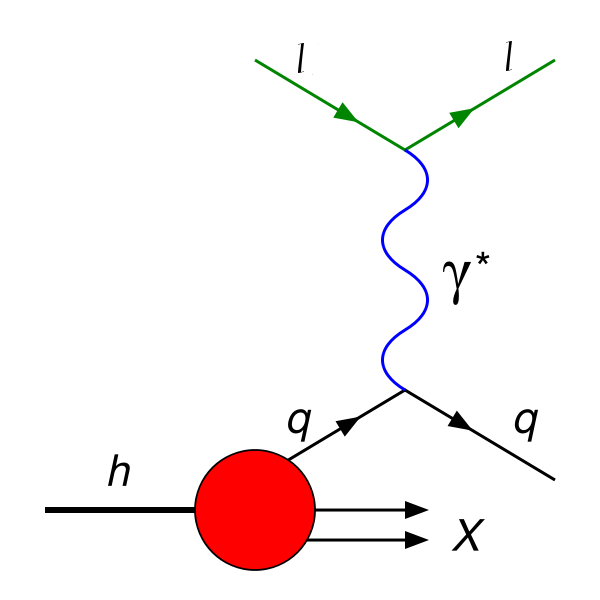 The programme is organised around seven working groups: Structure Functions and Parton Densitie; Small-x, Diffraction and Vector Mesons; Electroweak Physics and Beyond the Standard Model; QCD and Hadronic Final States; Heavy Flavours; Spin Physics; Future Experiments. Early payment prolonged till March 21. DIS 2014, XXII. 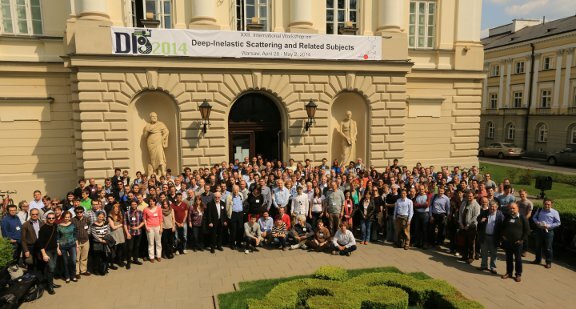 International Workshop on Deep-Inelastic Scattering and Related Subjects will be held from April 28th to May 2nd, 2014 at the University of Warsaw. Read a description of the Warsaw mermaid.